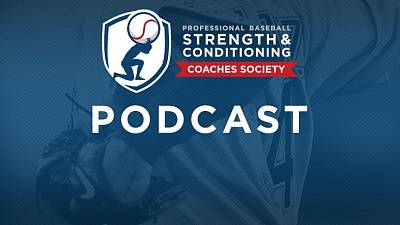 “The PBSCCS is an organization represented by major and minor league strength and conditioning coaches from each MLB organization. Its focus is to provide education, community outreach awareness, and long term athletic.gunnertechnetwork.comelopment information about our roles and responsibilities in professional baseball. This objective is completed by the collaboration of its active membership.